Way back at the end of December we took a little trip back to Lexington, Kentucky. We liked it so much when we were there last year that we decided to return. 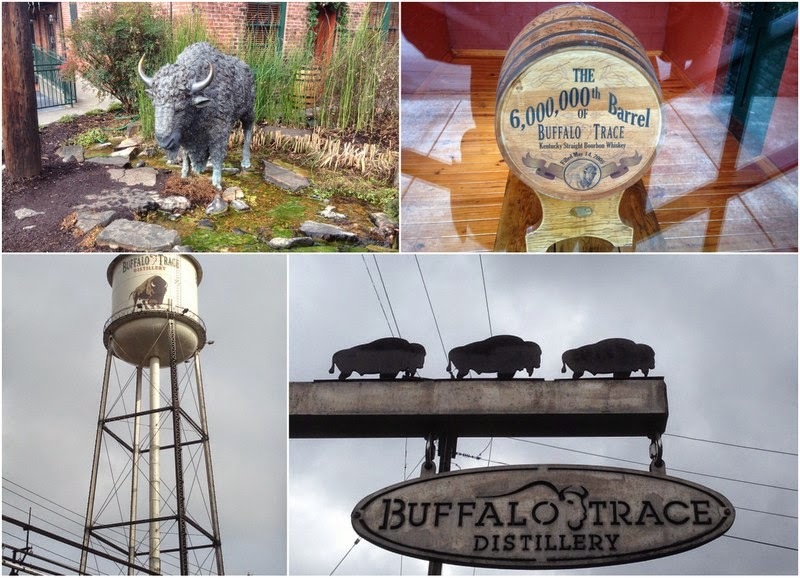 We visited Buffalo Trace Distillery and saw their bourbon making process. It's a gorgeous operation. We had a great tour and even got to watch them hand-bottling Blanton's bourbon. That night we went to a great bar in Lexington called Arcadium. It has a bunch of old classic video games like Ms Pac Man, Joust and Donkey Kong. They have a great craft beer and bourbon selection too. 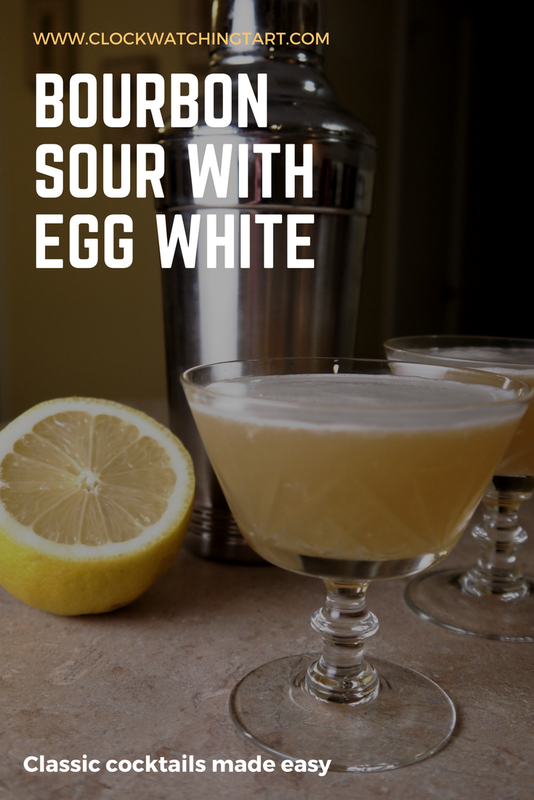 I asked the fantastic bartender to recommend a bourbon cocktail and she suggested a bourbon sour with egg white. It sounded a little strange, but I tried it and it tasted incredible! Fill a cocktail shaker with ice and add all the ingredients. Shake it hard for 10 seconds and strain into cocktail glasses. This makes one large or two small cocktails. I love having smaller cocktails in coupe glasses. 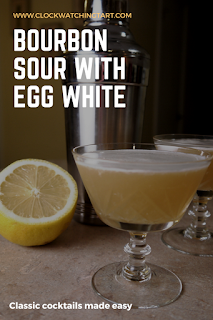 The egg white makes it so creamy and delicious, it's really one of my favourite drinks. Cheers!